This is an exciting development; we all like great value for money and top quality products. Well now you can get the best of both worlds with our unique Stellar Bundles! We have developed two exciting & unique groups of bundles especially for you. 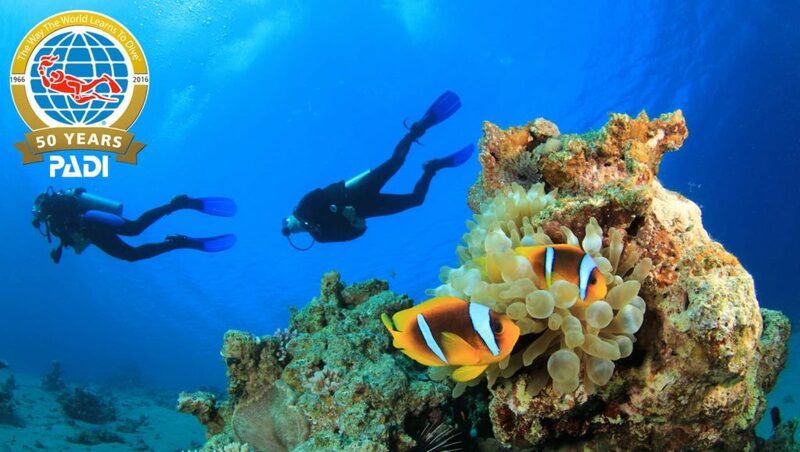 So whether you are currently a non diver or a certified diver who has been bitten by the scuba bug we have tailored packages that will meet you needs. Note: You must be a minimum of 15 years old (18 for Re Breather + EANx certified) & be a PADI Advanced Open Water diver or equivalent for the certified packages & the Elite UK diver package .